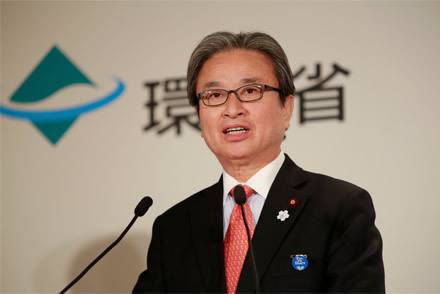 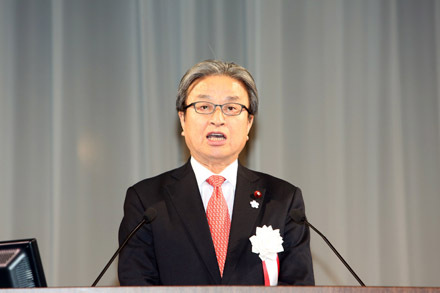 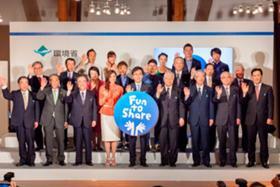 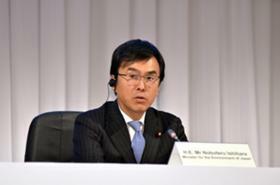 The kick-off event for a climate change campaign to realize a low-carbon society, "Fun to Share," was attended by Minister Mr. Ishihara and Senior Vice-Minister Mr. Kitagawa. 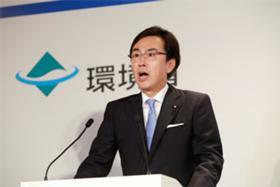 This new campaign aims not only to build a low-carbon society but also to share emission reduction technology and efforts and to enjoy the process. The first IPCC Plenary Session to take place in Japan was attended by about 500 government representatives from 110 countries. In the session, participants discussed and approved a report identifying eight major risks posed by climate change (e.g. 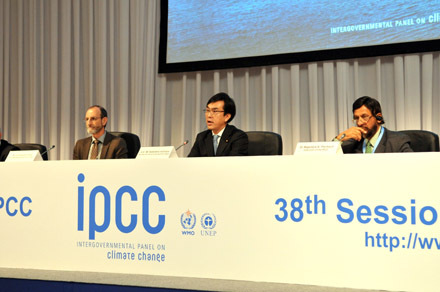 sea level rising). 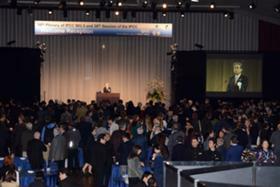 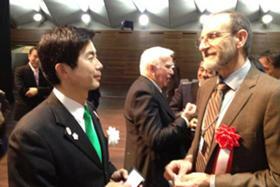 The reception for the 38th IPCC Plenary Session was held in the City of Yokohama. 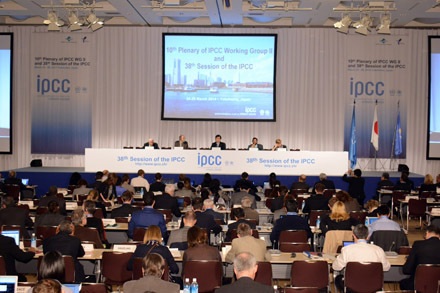 Parliamentary Senior-Vice Minister of the Environment Mr. Kitagawa and Parliamentary Vice-Minister of the Environment Mr. Makihara gave their remarks and exchanged views with attendees including IPCC Chairman Dr. Pachauri and Co-Chairs of Working Group II.